For the best attention and more personal kitesurf tuition Tarifa Max Kitesurfing offer you a private kitesurfing lesson. 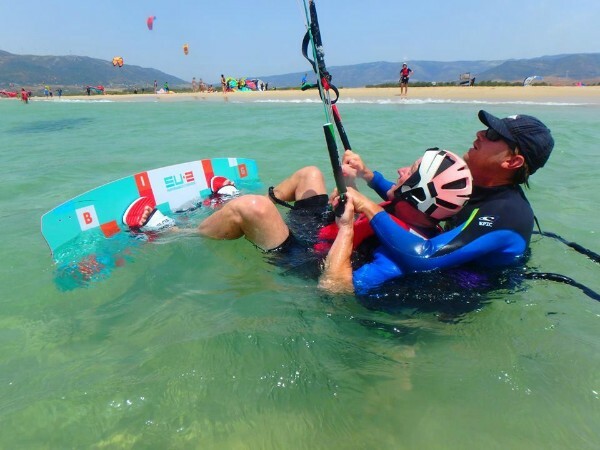 The instructor will be with you at all times, in the water helping you out, dedicated to give you the best progression in your kitesurfing course. Your experienced kitesurfing instructor will determine the speed and level of the kite course based on your ability. Learn kitesurfing at your own pace! 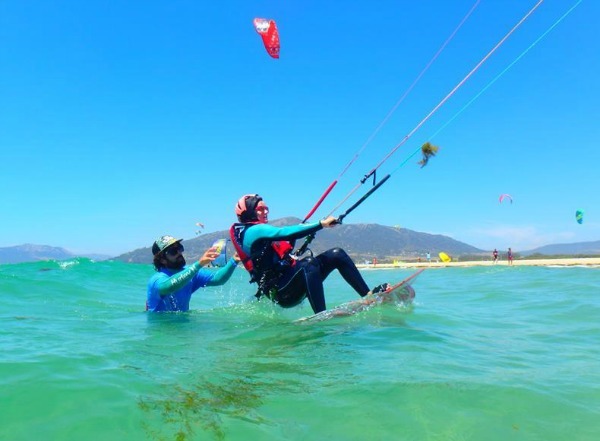 This kitesurfing course is the perfect option for anyone who has already done some kitesurfing in the past (from the basics to a complete course), for anyone who has experience of cross over sports like windsurfing, sailing or wake boarding or for anyone who wants to fast track their learning from zero, to be able to enjoy kitesurfing in Tarifa in only few hours. 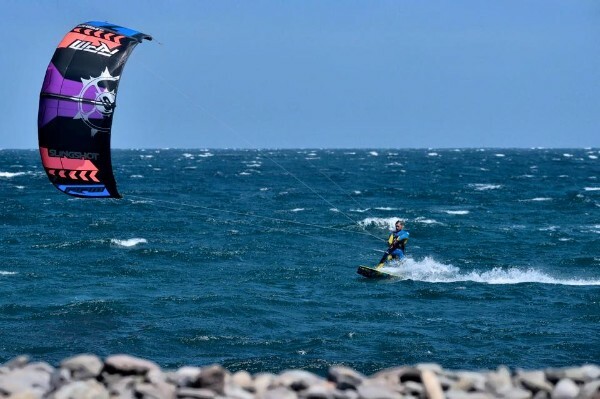 - Take the course with your own kitesurfing material or with ours new kitesurfing equipment from Slinshot. 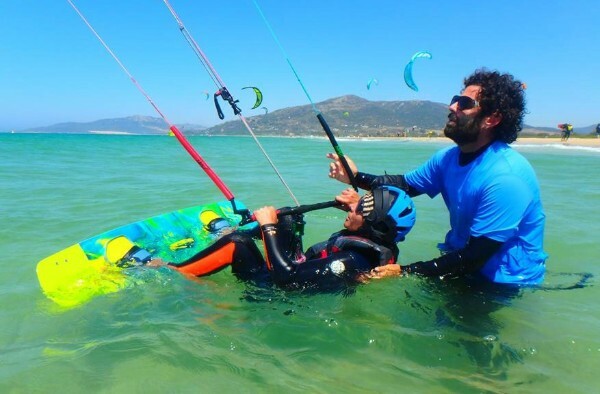 If you already have the basics of kitesurfing and want to improve your kitesurf level or learn new tricks we offer private kitesurf courses for all levels. You will be one to one with the kitesurfing instructor who will be with you in the water to ensure your safety at all times and your quick progression. 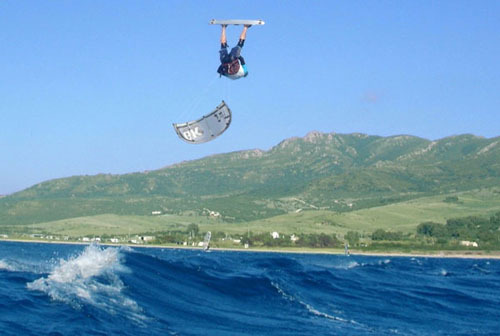 You will learn very quickly as your kitesurfing course wilbe tailor made adapts exactly to your level. Ask us about our tailor made private kitesurfing courses packages to suit your needs and budget. by email at info@tarifamax.net or call 0034696558227 .